You have probably thought about going to a pawn shop in the past, but for one reason or another you just never got there. The pawns shops of today have a much different outlook and image than those that you may have considered thirty or forty years ago. Today, pawn shops are seen as an integral part of many communities, and they can provide ideal opportunities for you on many levels. Here in the Los Angeles area, you might not know that there are several wonderful options available to you here at Diamond Jewelry and Loan Pawn Shop to conduct business. Our shop can be the perfect place for you to come to when you are looking to sell or pawn items of value like diamond or gold jewelry. Many people today find that they have these valuable jewelry items that they never wear or use anymore. These items can be turned into the fast cash you want or need when you come to us. We can provide you with an immediate appraisal of the items you bring in so that you know just what we can offer you. We can buy the items from you outright, or offer you a low-interest loan on the items so you can walk out with money in your pocket. At Diamond Jewelry and Loan Pawn Shop, we are not only a great place for you to sell items, but we are a fantastic place for you to shop as well. If you are looking for great deals on jewelry of all kinds, whether it is rings, bracelets, necklaces, earrings, or other items, we have a fantastic selection available to you at prices that cannot be beaten. You can also find many unique items here, like fine watches and handbags, electronics, antiques, artwork, collectibles, and much more, making it likely that you will find something that catches your eye. 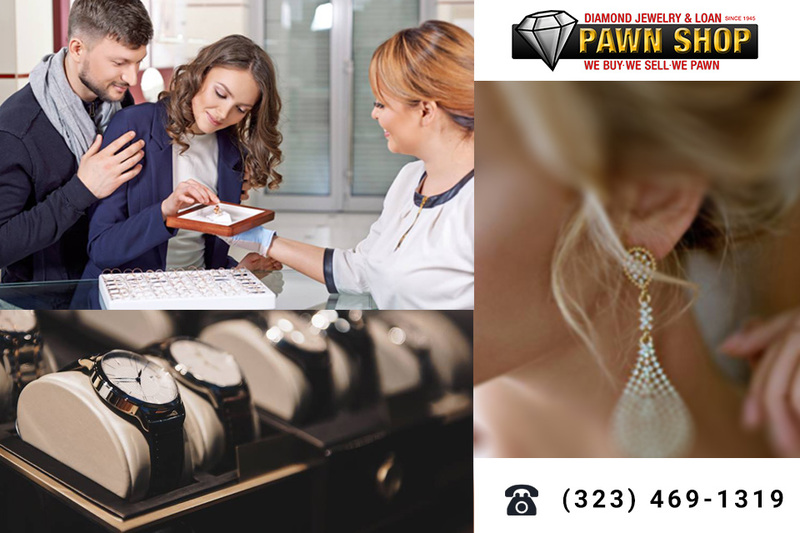 If you would like to come down to Diamond Jewelry and Loan Pawn Shop and see all that we have to offer, you can look around our website to get directions and store hours to learn the time to come and see us at our Los Angeles shop. If you have any questions about items or want to speak with us in the store, please contact us by calling 323-469-1319 and a member of our staff can help you out. We look forward to seeing you at our establishment soon so you can check out the great items we have. 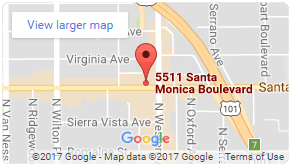 Are You Looking for a Pawn Shop Near Hollywood? © 2019 Pawn Shop Los Angeles | Diamond Jewelry & Loan. All Rights Reserved.